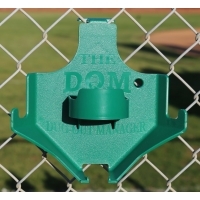 2019 opening season specials. 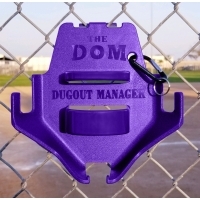 For a limited time, order now! 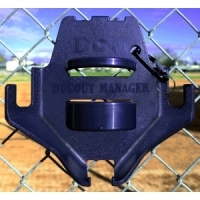 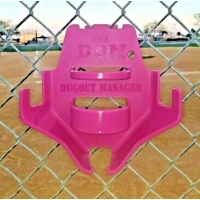 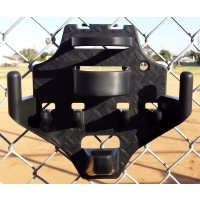 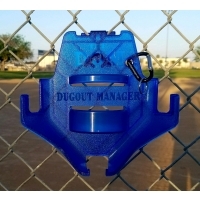 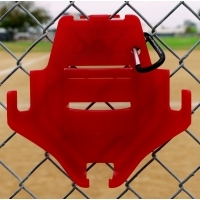 All Dugout Managers have a lifetime warranty.